With the release of iOS 11.4 and macOS High Sierra 10.13.5, Messages in iCloud is finally available to the general public. But how does Messages on iCloud work, and what do you have to do to enable it? Let’s take a look, shall we? 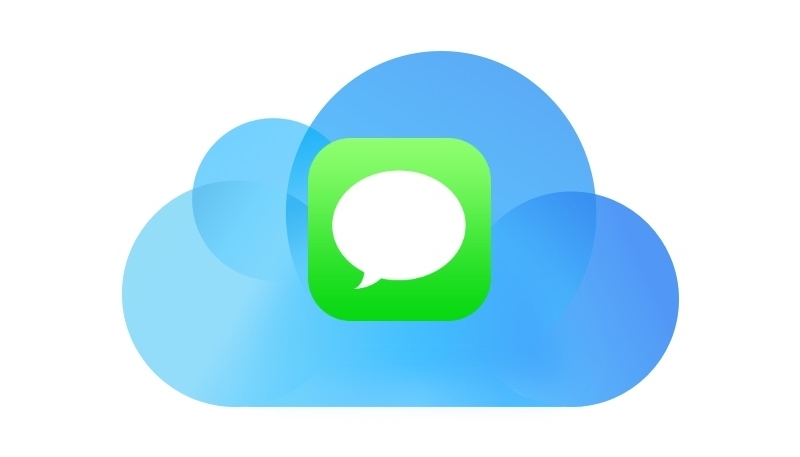 How Does Messages in iCloud Work? 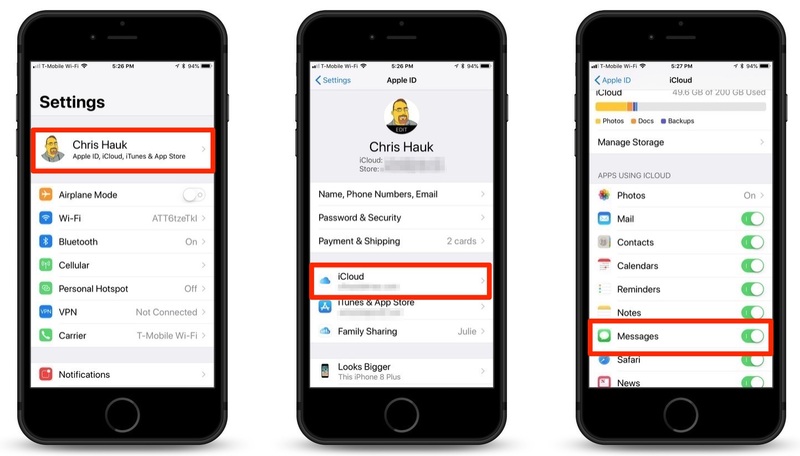 Messages in iCloud will allow you store messages, with their attachments, in iCloud freeing up space on your Mac and iOS devices. If you delete a message thread on one device, it will disappear from other devices too, so be sure to keep that in mind. Make sure your iPhone, iPad, or iPod touch has been updated to iOS 11.4 or later. Enable two-factor authentication if needed. That’s all you need to do on your iOS 11.4 devices. Now let’s turn it on for your Mac. Go to Preferences in Messages. Click “Enable Messages in iCloud” to enable the feature. 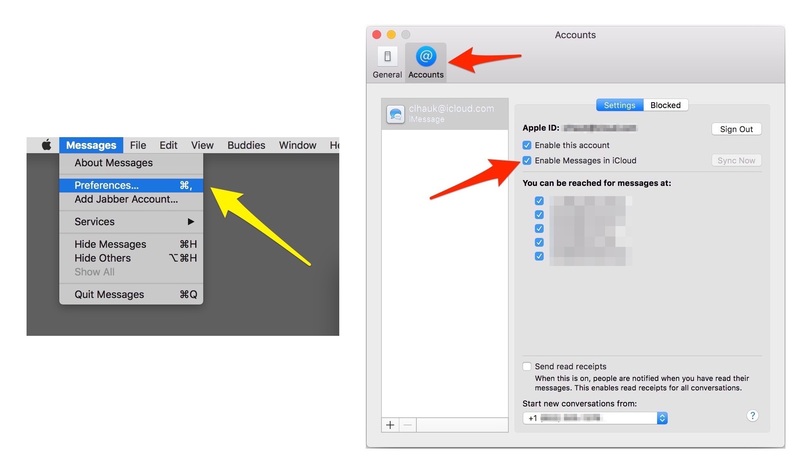 Messages in iCloud is now enabled on your Mac.